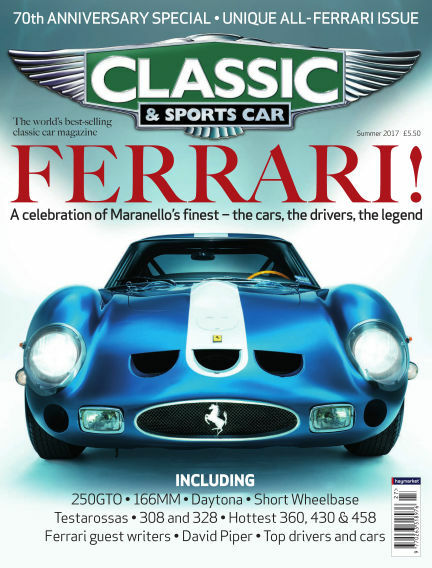 In this issue of Classic & Sports Car : Classic & Sports Car is the market-leading magazine for enthusiasts buying, maintaining, restoring or dreaming about classic cars. With Readly you can read Classic & Sports Car (issue Summer 2017) and thousands of other magazines on your tablet and smartphone. Get access to all with just one subscription. New releases and back issues – all included.